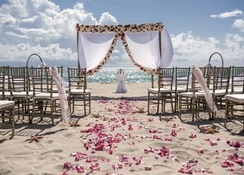 Located on the shore of a beach in the Riviera Maya, between Puerto Morelos and Playa del Carmen, Iberostar Paraíso Beach is a resort with colonial style decor and a convenient all-inclusive concept. 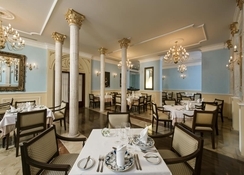 This hotel is part of a fabulous tourist complex backed by the prestige of the Iberostar chain, ideal for family vacations or romantic plans, since it has space for children in its pool area and a wide variety of spa treatments. Its centres of consumption offer a varied gastronomic offer, while the rooms at Iberostar Paraíso Beach offer the comfort required to rest peacefully. 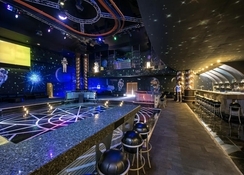 In addition, its animation team promises fun moments, including entertaining shows at night. Located between Playa del Carmen and Puerto Morelos in the beautiful Playa Paraiso; Iberostar Paraíso Beach is ideal to explore the regional major tourist attractions. For those who love scuba diving, the island of Cozumel is within easy access, containing the Palancar and Santa Rose Wall reefs. 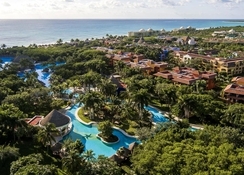 Being in the centre of Mexico’s famous Mayan Riviera, guests can expect to indulge in breath taking views. The Cancun international Airport is 56km from the property. The Iberostar Paraiso Beach hotel offers brightly decorated rooms with carved furnishings around the hotel. Each room offers the upmost luxury to make every guest feel welcome. Rooms include air conditioning, balcony with garden, jungle or pool view, mini bar, ceiling fan, coffee service, bathroom with shower, telephone, hairdryer, digital safe, colour TV with cable and iron. 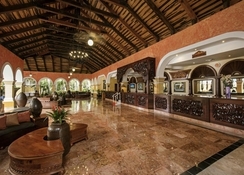 Hotel facilities include 18-hole championship golf course, three interconnecting swimming pools with Jacuzzi and waterfall plus a children’s pool, seven specialty restaurants, cigar bar, kids club, PADI certified scuba centre, shopping plaza, spa and Wi-Fi is available in public areas and rooms. Certain amenities may be payable locally. Being all-inclusive, guests can expect to be treated to all kinds of culinary treats. Cooked to perfection, the chefs at Iberostar Paraiso Beach make sure your taste buds are satisfied. Ranging from authentic Mexican cuisine to international styled menus, there is something for all the family to enjoy. 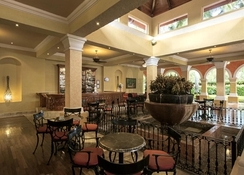 Refreshing drinks and snacks are available at various bars located on the resort. 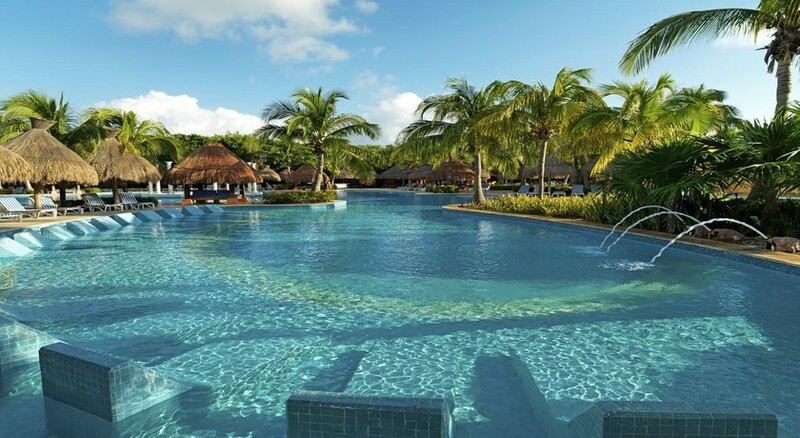 Guests will have the time of their lives while on their stay at Iberostar Paraiso Beach with its world class five-star facilities for leisure and entertainment. The hotel hosts one of the largest pools of the area, which is over 3,280 feet long. The hotel also offers a first-class golf course for golfing aficionados. Lounge by the outdoor Jacuzzi and waterfall and relax on Balinese beds and palm-thatched gazebos. Spa Sensations is the spa at the hotel and offers an exhaustive menu of facials, massages, wraps and treatments to pamper you. I’ve just returned from the best holiday I’ve ever had, I felt like royalty the Mexican people are so nice and really treat you well. I would definitely book again and probably will.